Follow the onscreen instructions to put your iDevice in DFU mode. 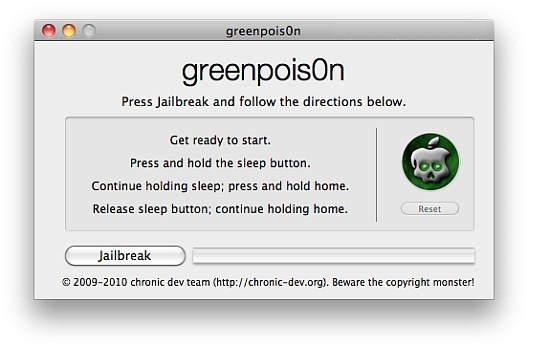 Once it is complete, Greenpois0n will start jailbreaking your device. Note: You’ll get some errors initially but it should continue in a few seconds. If not, then start the whole process again. Your iDevice should be jailbroken. There should be a “loader” icon on your homescreen. Open it and install cydia. Thats it. 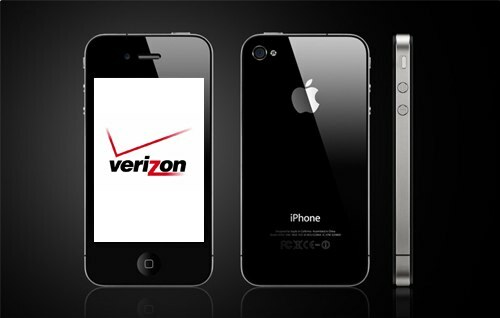 Enjoy the untethered jailbroken iPhone running iOS 4.2.6.